The title of this play, Temps salvatge -which means “wild times”- contrasts starkly with the promotional image, in which one of the characters appears lightly clad, with a carefree attitude, totally ready for the demands of vacation. 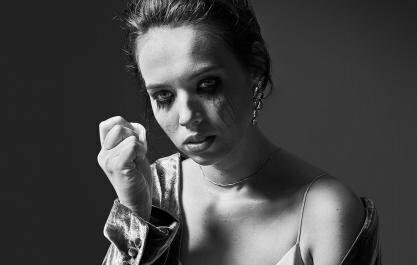 And yet, the gaze of the young protagonist (Laia Manzanares) condenses, with discretion, the possibility of the opposite to the paradigm of comfort, which everyone aspires to achieve in a common urbanization. A way of life closed on itself, peaceful, is altered with the arrival of foreigners -individuals not belonging to the community-, a fact which allows conflicts to emerge, through one of the most powerful, unpredictable and therefore uncontrollable feelings: fear. As Lars von Trier had already rehearsed in his theatrical Dogville (and, later, with Manderlay) the work of Josep Maria Miró, in Xavier Albertí's version, manages, through other types of resources, to awaken the critical conscience of the spectator. The shaking comes from the sharp text, which seems to be primed with what Sloterdijk called "false enlightened conscience", that form of contemporary subjectivity -so much ours- that tends to rationally believe in notions of truth or justice ... only when it coincides with the interests of the individual. A wonderful cast of actors (Manel Barceló, Carme Elias, Sara Espígul, Borja Espinosa, Eduard Farelo, Marina Gatell, Alicia González Laá, Míriam Iscla, Laia Manzanares, Malcolm McCarthy) provides credibility and vividness to this choral work, a disturbing allegory, in which the contradictions of the natural tendency to seek a peaceful and happy way of life are reflected mercilessly. now: it is valuable in itself and is viewed as a way of luring the general audience to concert halls, perhaps to familiarise them with other artistic proposals. 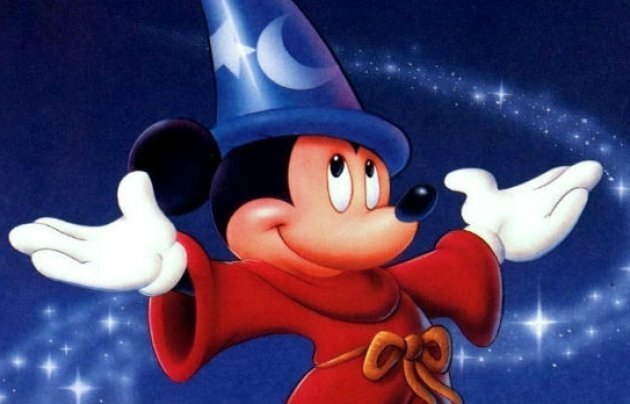 Fantasia is one of the classic Walt Disney films due to the iconic characterisation of Mickey Mouse as a sorcerer who dances and frolics along with the melodies by Paul Dukas (The Sorcerer’s Apprentice), a soundtrack which is also one of the least known among recent generations of spectators. Fantasia premiered in 1940 and was less successful than expected, bearing in mind the investment. As a result, an ambitious sound system, which had to be totally enveloping, was installed so that the audiences in cinemas could fully immerse themselves in the familiar melodies (from Bach to Stravinsky, including Beethoven and Tchaikovsky) as if they were in a concert hall. More than a story, it offers a series of episodes in which music is the star. The images in motion, the very essence of cinematography, are harmonised and promote synthesis (the exchange of attributes among the senses of sight and hearing) to enable a fuller experience which is particularly ideal for adults and children to share on vacation. It wasn’t a bad idea to schedule this concert on such an iconic, festive stage that is open to nature – usually accompanied by fine weather around this time of year – namely the Teatre Grec on Montjuïc. After all, Georg Friedrich Händel’s Water Music and Music for the Royal Fireworks are celebratory compositions which he composed under contract from King George I and King George II. Still, the relocation of the event to the Sala 1 in L'Auditori will allow the music to reach listeners more homogeneously. Perhaps the effect will be lost because of the new venue, but the Baroque pyrotechnics are likely to be shared with a larger audience. Indeed, Jordi Savall, the most renowned expert in ancient music from these parts, who is highly esteemed in France as well, is followed by a large number of listeners who value the coherence of his quest for a sound that more closely resembles the authentic one, as well as his dissemination of scores which had been relegated to the history and practically forgotten. Indeed, just three months ago listeners were treated to a wonderful version of the unknown Passion According to Saint Mark by J. S. Bach in the very same Sala 1 of L'Auditori. 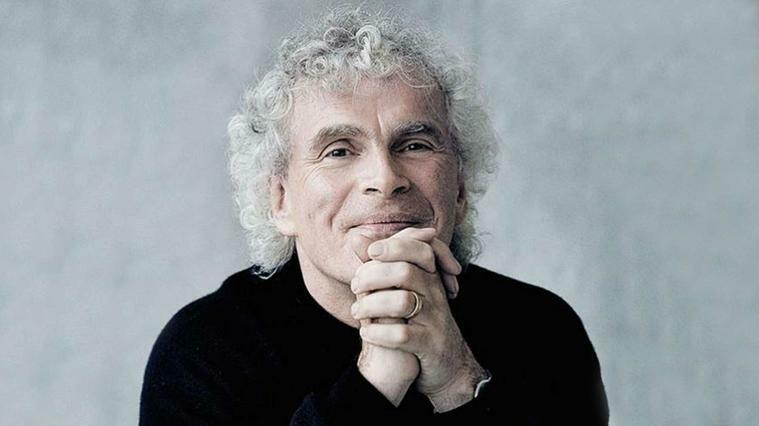 In the closing act of the concert season at the Palau de la Música, Simon Rattle conducts the Berlin Philharmonic, one of the most legendary, successful orchestras on the music scene. Even the first part of the programme is intense, but the second part promises strong emotions as well with the impressive Symphony No. 1 in C Minor by Johannes Brahms, a work that premiered when the composer was 43 years old after 14 years of trials and revisions. Critics have posited that this insecurity was stemmed from the mix of admiration and inferiority complex that Brahms felt in the wake of Beethoven’s symphonies (and they were never able to meet in person, as the genius from Bonn died in 1827 while Brahms was born in 1833). This concert is organised by BCN Clàssics in conjunction with Palau 100, which will also host a deluxe “preview” that same day featuring the interaction with the famous conductor and local choirs – Orfeó Català, the Cor de Cambra del Palau de la Música and the Cor Jove de l’Orfeó Català – in a brief concert in which the organist Juan de la Rubia will also participate, playing pieces by Pau Casals and Henry Purcell, among others. – until death – in Tristan und Isolde, or passion administered lightly – but falsely ingenuously – in L’Elisir d’amore, just to cite two examples in antithetical styles which draw from the same experience. The penultimate opera of the season continues to portray feelings that the novel by Abbé Prévost told to great scandal in the 18th century and which Puccini’s version, composed between 1889 and 1892, brings to the stage with a striking realism, or verismo – to use the right term, derived from the Italian. Three reputable tenors – Gregory Kunde, Jorge de León and Rafael Davila – will play the main character, Chevalier Des Grieux, in different sessions, while the main female character, Manon, will be played by Liudmyla Monastyrska and the Italian Maria Pia Piscitelli. The staging of the opera, which is neither radically modern nor contemporary with the composition of the opera, is set in a space-time that seems to combine elements from different eras, highlighting the timeless dimension of this story of success and decline. 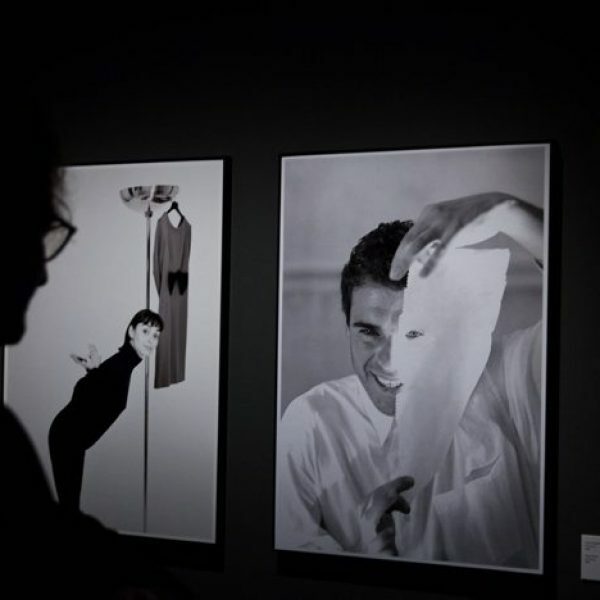 Even if he is primarily known as a fashion photographer, in the exhibition “Nord/Sud/Est/Oest” (North/South/East/West), Antoni Bernad shows a profound interest in the different artistic expressions of our time – theatre, music, film, painting and architecture – with the common denominator of curiousness, an enthusiasm which is obvious in the way he captures his subjects so creatively. The geographic directions in the title lead us to understand that this is an exhibition without a predetermined script whose main purpose is to show some of the main players in Catalan cultural life with “enthusiasm and rigour”, as the organisers say, without establishing hierarchies according to purported official recognition. The exhibition is curated by Antoni Llena in conjunction with the National Archive of Catalonia. The artist Melanie Smith has written that, “comedy depends on a rupture with the rational order, it dislocates perspectives and juxtaposes separate actions as if they belong to one another. The sensation disorients, creates patterns of random mosaics and disturbing layers.” This statement may seem abstract, but it takes on an alarming guise in light of her creations. Programmed at MACBA until mid-October, the exhibition "Farce and Artifice" is a representative sample of her aesthetics. Her oeuvre has been viewed as a palimpsest, referring to a meaning hidden beneath layers, concealed yet present (as if erased). Without any guarantee of achieving it, some of the proposals of the search itself are explained along the way, which her motto illustrates: Nonsense has a power to deconstruct. we can appreciate the struggle, the productive confrontation which is staged in much of his oeuvre. Regarding his creations from the 1950s and 1960s, the artist explained that they were born “from a compelling need to scream”. The expressiveness is, indeed, extreme, just like the urgent need to express the inexpressible, to contain emotions that have gone astray. The truth of abstraction seems to manifest itself as a desire for a denied figurativism which pushes the viewer to transcend form, to reconsider their own balance in a “hand-to-hand” combat, in the words of Antonio Saura himself. 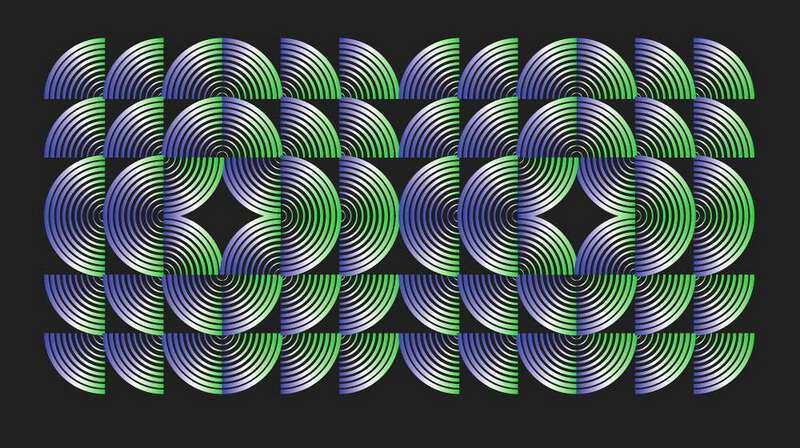 clarity and stays away from the predominance of a gaze that identifies what it sees in order to recreate it only in a recognisable way. 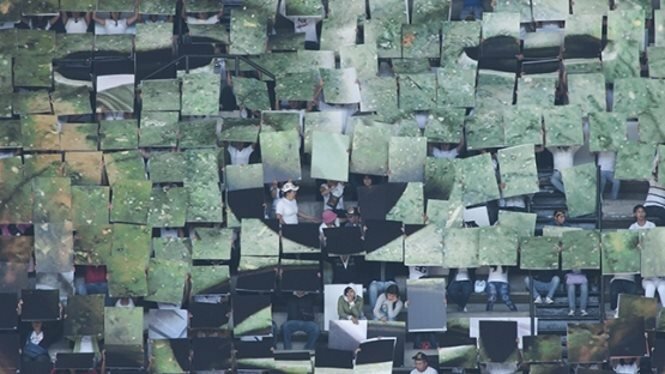 The exhibition, held at the Centre de Cultura Contemporània de Barcelona until the 21st of October, speculates on the possibility of another perspective, as indicated by its subtitle: "Secret Traditions in Art Since the 1950s". Some of the artists brought together are incontestably prominent – such as Antoni Tàpies, Barnett Newman and Joseph Beuys – but along with them visitors can also discover creations that seek to arouse a symptomatic perplexity. Curated by Enrique Juncosa, the show is defined as “an approach without prejudice to art and esoteric traditions”, both of which are present – and collected – in the majority of archaic civilisations, originally for religious purposes, to control the forces of nature. The avant-garde reinterpretation of this original purpose appears with disparate languages in the creations gathered together at the CCCB. More than a leap or a profession of faith, the contemplation and enjoyment of this other side of reason requires an open eye that is aware of the ritual function of art since its inception. food and its preparation for consumption play a prominent role in Picasso’s works, which incorporate and transcend its decorative nature or the depiction of plenty used also as a memento mori (such as in Caravaggio’s Basket of Fruit, with the presence of insects feeding off the food). The experimentation inherent in Picasso’s painting technique shows utterly familiar products or cooking implements in a new light, which enables us to gain awareness of the delicious and delicate artifice inherent in all culinary arts. 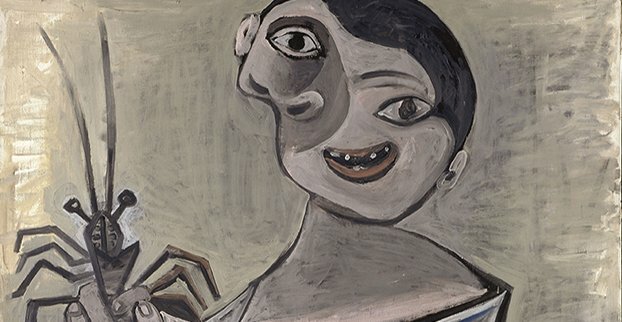 Indeed – claim the organisers – on their informative page, “This exhibition features the special collaboration of chef Ferran Adrià, enlivening a dialogue between Picasso’s creative process and contemporary culinary creation”.